This post deals with the most expensive houses of the world. The house which a person owns explains in detail the personality of the person and a number of personality traits and features. These houses range from very luxurious and expensive to cheap and common. In fact it doesn’t matter at all where you live but for some individuals it does matter where they live and hoe much expensive house they own. The place where one resides is indeed an icon of modernity and a symbol of style and glamour. At number 10 comes the UPDOWN COURT which has a large area and is even larger than most of the royal houses and castles. The entire area is covered in greenery and a number of natural features. This residence is even larger than the place of Hampton. All around the house there are a number of security cameras and other surveillance instruments are fitted. In short, the whole residence is equipped with the latest technology. 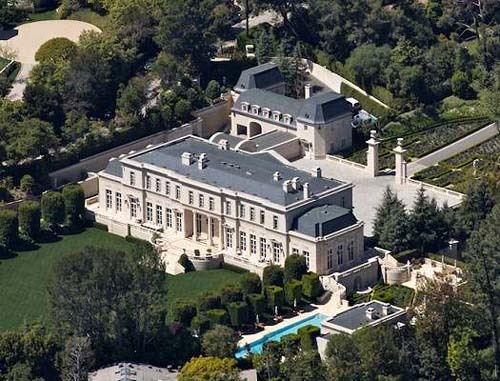 The price of this house is around $115 million. This house is belongs to rich and philanthropist individuals, David Saperstein and Suzanne Saperstein. The area of this mansion is in several acres. This mansion is indeed a never ending hall mark of modernity and serenity. 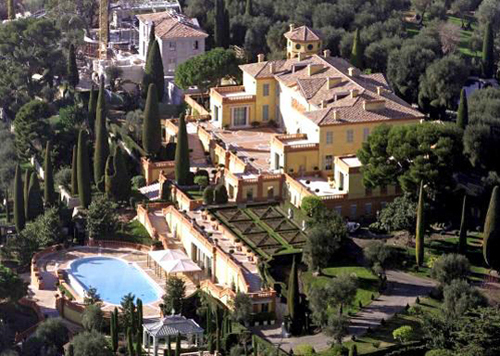 The price of the mansion is around $124 million dollars. The compound of this location covers an area of more than 45,000 square feet. The literal meaning of this house is Lily Flower. It is said that it took more than five years to build this residence. This castle is a monument and one of the most desired landmarks. 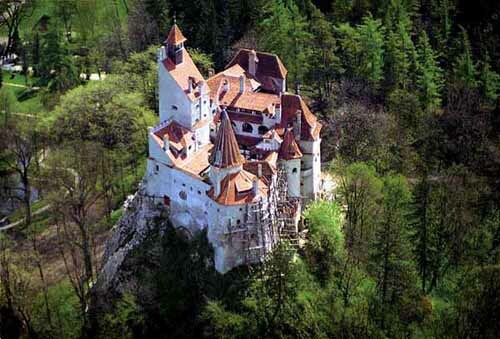 It is located in Romania and is indeed one of the most visited locations of the country in terms of tourism. There are a number of individuals who have been claiming for the ownership of this castle from time to time. After a lot of false claims, this house was converted into a museum. The price of this castle is around $130 millions. The Hala Ranch is yet another expensive location to live in. it is located in Colorado. First of it was originally purchased by a prince named Prince Bandar and is still in his ownership. The area of this location is more than 50,000 square feet and is still one of the most expensive houses of the U.S. The price of this location is around $135 million. This superb villa is owned by a businesswoman whose name is Elena Franchuk. 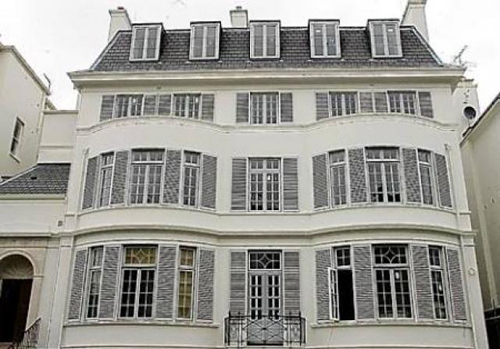 It is said that she bought this house secretly a number of years back. This location has five stories and has one of the greatest architectural designs one can find no where else. This house also served as a school before Elena bought it. There is an underground swimming pool, a number of theatres and much more than one can imagine. The price of this location is around $161 million. As the name suggests this location was owned by the billionaire William Randolph. This house covers an area of more than 7 acres and is indeed an enchanting location to live. 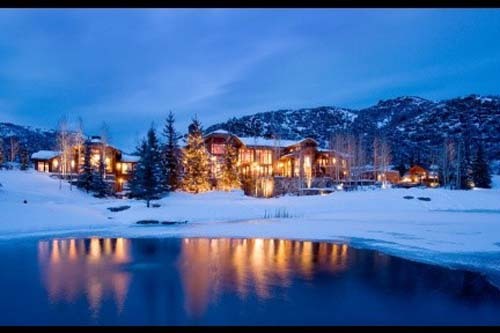 The price of this location is around $165 million. Later onwards this property was donated to the government. This residence is in the list of the most expensive houses of the U.S. many believe that this location belongs to Ira Rennert. The location covers an area of about 249,000 acres and is indeed one of the largest residences in the world. The price of this location is about $190 million. This flat is one of the most expensive flats of the world. It is located on Hyde Park. It was sold to a person a few years back whose identity has been kept a secret. 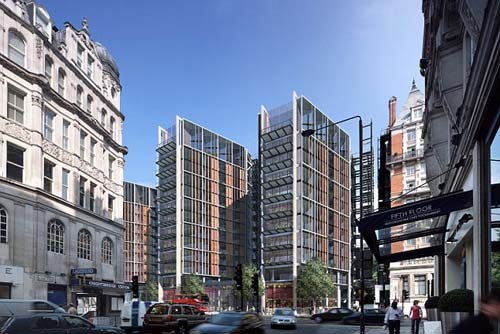 The price of this flat is around 140 million pounds. The location of this massive place is in the French Rivera and the price of this location is expected to be more than $525 million. The owner of this house was believed to be Edmond Safra. There are 20 rooms in this villa. All the rooms are equipped with all the comforts one can desire. The owner of this house is the billionaire Mukesh Ambani who is one of the top businessmen of the globe and one of the richest people in India. The cost of this house is more than $1 billion and is located in Mumbai, India.